2007 St Albans is calling your name! 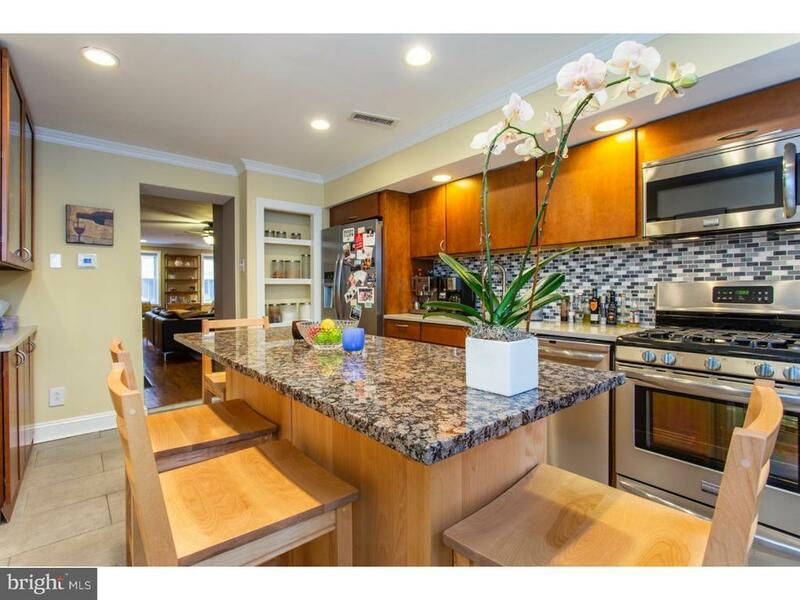 Priced to sell, this stunning 2 bed, 1.5 bath home is nestled in Graduate Hospital, just a 10-minute walk to Rittenhouse Square. Recently renovated, this home features a gourmet kitchen, finished basement, and hardwood floors throughout. And for all those shoe-lovers out there, theres generous closet space to accommodate your collection. Please dont let this opportunity pass you by, schedule your showing of 2007 St Albans immediately. You wont regret it! Please check OPA for 2019 taxes due to possible citywide reassessment.